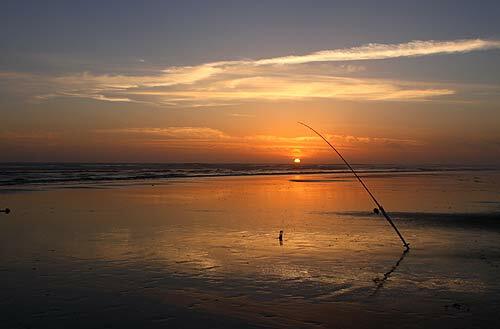 (Oregon Coast) – Good news for recreational crabbers: the activity is now open again along the entire Oregon coast. 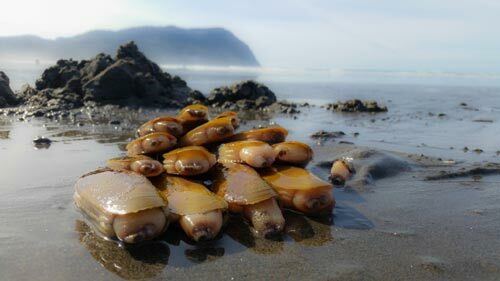 However, razor clamming is still shut down in one prime area of the north coast. In recent weeks, the Oregon Department of Agriculture (ODA) and the Oregon Department of Fish and Wildlife (ODFW) had closed recreational crabbing on the southern Oregon coast due to biotoxins. 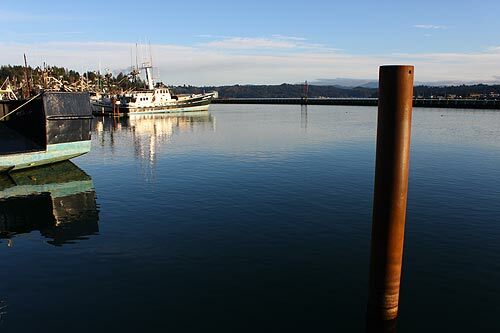 However, recent crab samples have shown levels of the marine biotoxin domoic acid dropped to acceptable levels, and the area from Cape Blanco to the California border is once again open. Two consecutive tests showing those readings are required to reopen an area. 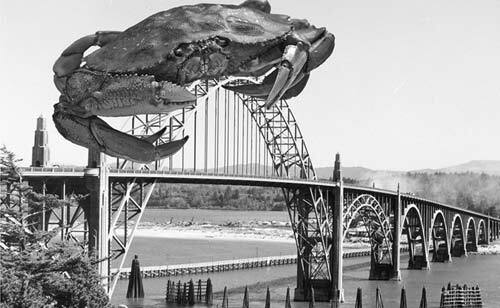 ODFW said in a press release that when cooking crab it is a good idea to eviscerate the creature first, then discard the guts prior to cooking. 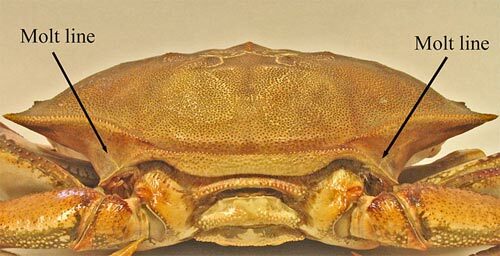 When whole crab are cooked in liquid, domoic acid may leach into the cooking liquid. It is recommended to discard the cooking liquid, and do not use it in other dishes, such as sauces, broths, soups, roux, etc. The consumption of crab viscera is not recommended. Both ODA and ODFW continue to monitor marine biotoxins in crab and shellfish to ensure the concentrations remain below the closure limit. 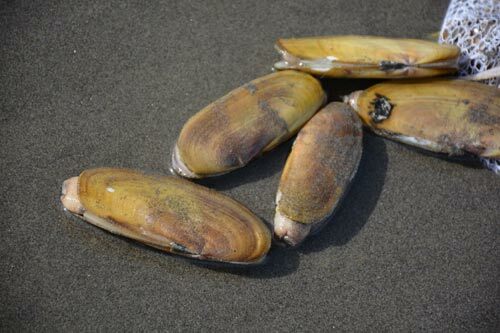 Earlier this month, ODFW closed razor clamming in the stretch of beaches from Seaside to the Washington border because of elevated levels of domoic acid, as well as the part of the southern coast from Cape Blanco to the California border. More testing needs to be done there to bring those areas in the clear. Mussel and bay clam harvesting is open along the entire Oregon coast. For up-to-date recreational shellfish and crabbing information, call ODA's shellfish safety information hotline at (800) 448-2474 before crabbing or clamming or visit the ODA recreational shellfish biotoxins closures webpage.